The versatility of Linux means that it can be run on almost any device. Here are 4 of the best Linux distributions you can run on ARM devices. You have probably heard of the ARM processor and Intel x86 processors. Let’s find out the technical differences between ARM and Intel x86 processors. How Does Intel’s Mobile Chipset Stack Up Against ARM? 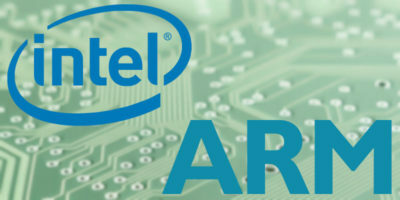 Intel has recently started to produce CPUs for mobile. How does its mobile chipset stack up against ARM? Will Intel be able to beat ARM at its own game?